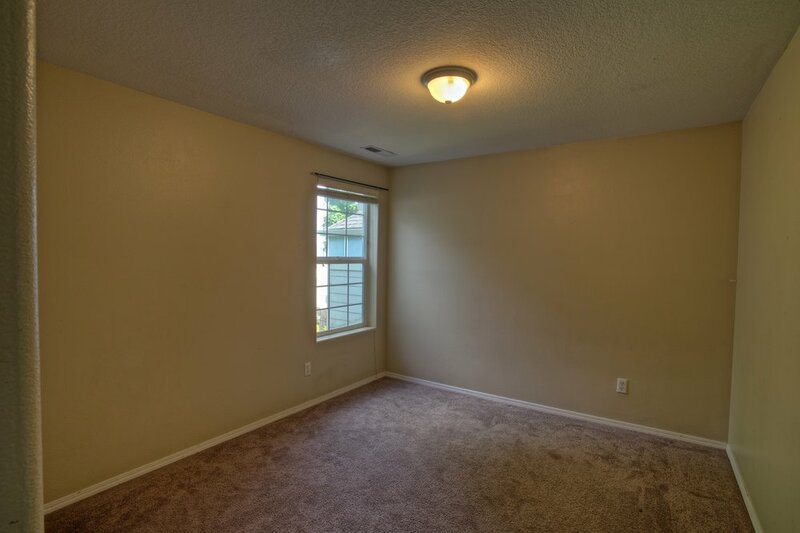 Fantastic Bethany starter home. You'll love it here! 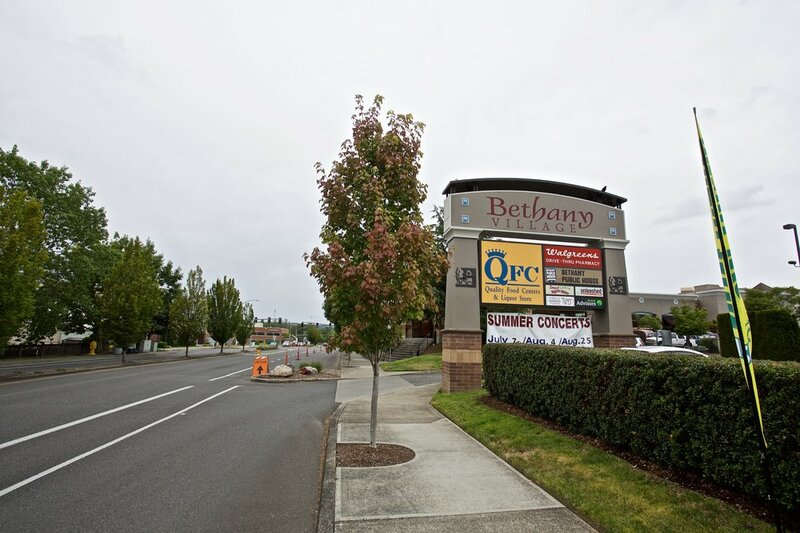 Enjoy the nearby amenities and community this wonderful neighborhood has to offer. 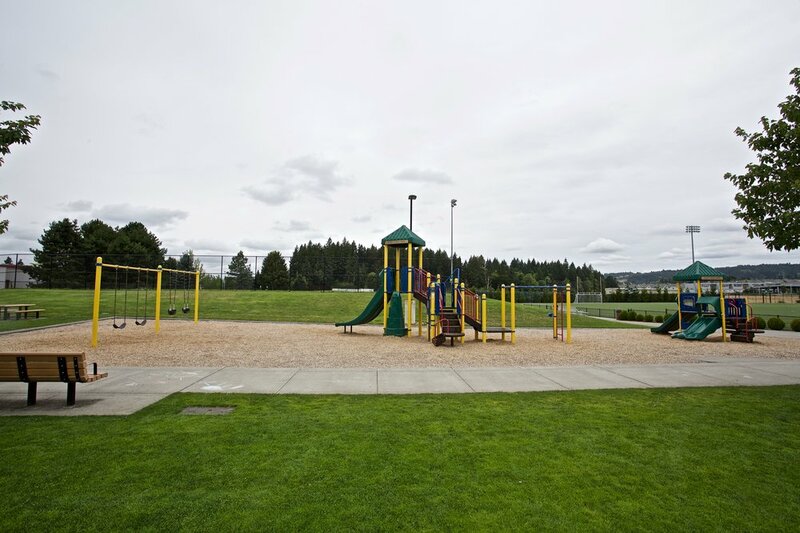 Tualatin Hills Rec facilities and dog park within walking distance, as well as Bethany trails. 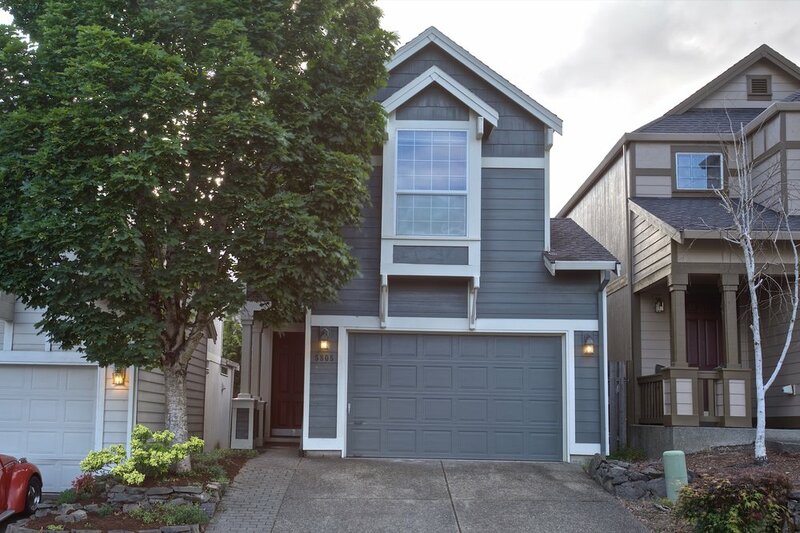 Short distance from HWY 26, hi-tech, and top-rated schools. 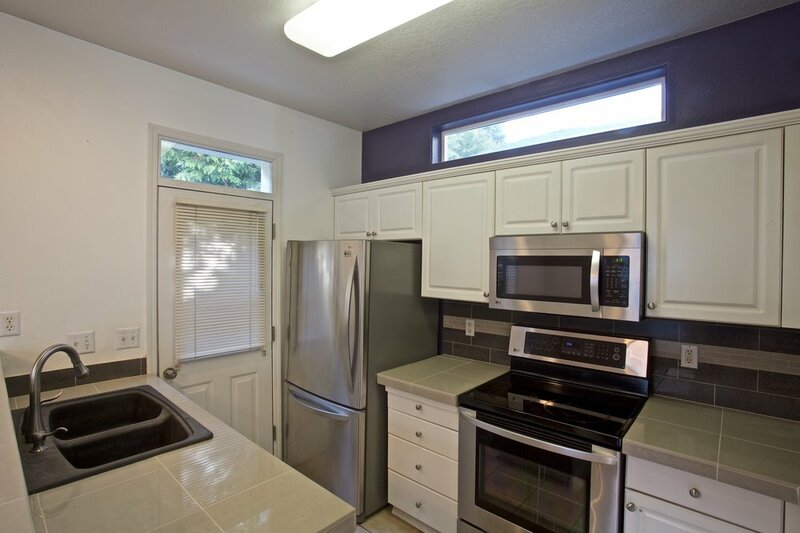 Updated kitchen with stainless steel appliances, and updated bathrooms. Furnace and A/C serviced, house and carpets professionally cleaned, and ready to move in. Check out the video tour!